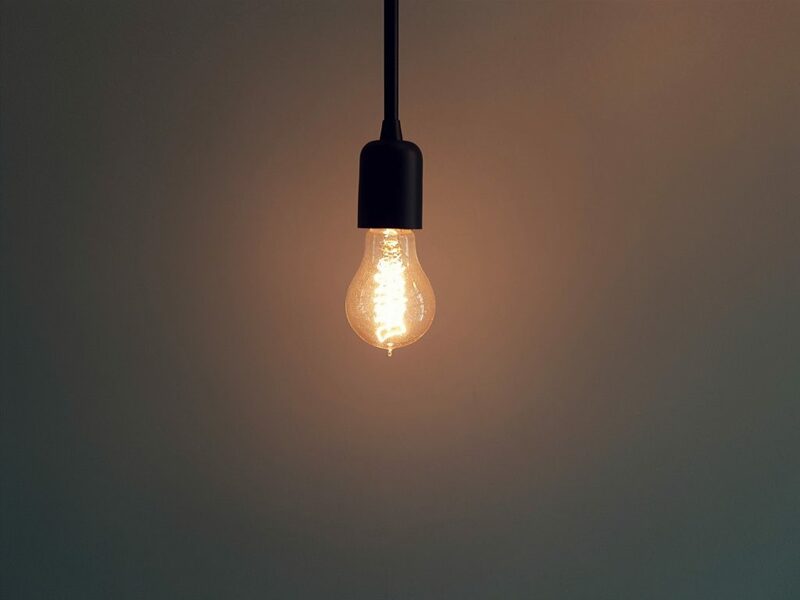 Home » Electricity Blog » Is Free Electricity Really Free? One of the exciting features of the energy plans available to Texas consumers is the designation of “free electricity“. The premise is simple: make use of your home’s energy plan at times of day when general demand is low, and you can use whatever quantities you need without adding to the costs of your plan. The premise also suits the lifestyles of many families and individuals. The periods when they are most likely to be home and anxious to use lots of power dovetail neatly with the hours when demand for electric power is at its lowest. There’s only one issue to examine more closely: if you choose a plan with a “free” feature, is the electricity you are using really free? It helps, first of all, to understand how the cost of your electricity plan is determined. Usage is calculated in kilowatt hours. The term of your plan and its costs are based on your energy provider’s estimate of what it will cost the company to provide electric power during the contract term. The electricity rate stated on your contract is consistent: for a period of 12 months on a particular plan, you will be charged 13.5 cents per kilowatt hour. That charge remains constant, no matter what fluctuations the energy provider must deal with when obtaining the electricity its customers will need. Like the stock market or any commodities market, price fluctuation is a regular part of doing business, a determinant in every transaction. 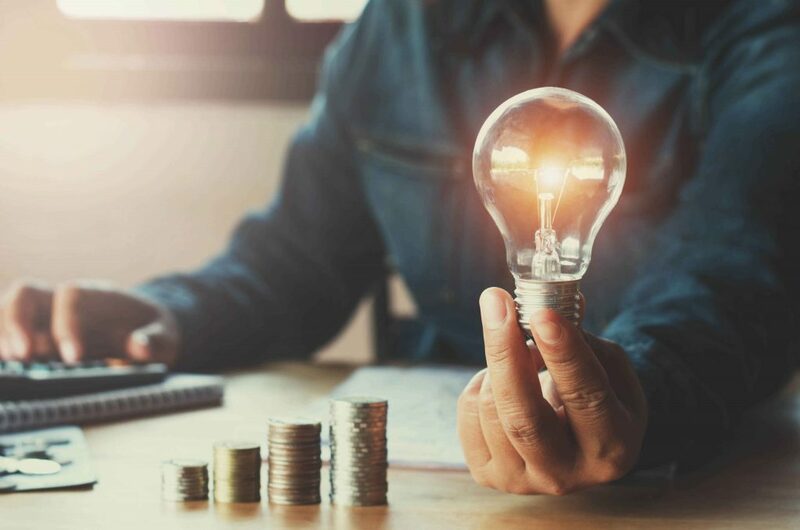 One of the important functions of an electricity provider is to smooth out the fluctuations, so that consumers can make decisions about budgeting for electric use. No matter how sophisticated the information generated by the electric meter installed at your house, no sensible consumer can make future plans with an electric bill that shows one power cost for Tuesday afternoon and another for Wednesday morning. A good energy provider therefore establishes a single fee to cover fluctuating costs for the whole contract period, charging enough to pay for all the electricity needed without charging customers more than they need to pay. Part of this balancing act involves being able to provide the most electricity at times when fluctuating prices are lowest. Prices are lower at the times of day when demand for usage is low. Ten o’clock on a Monday morning, for example, is not a good time to go shopping for electricity rate bargains. The work day has started, factories are rolling, office buildings and public facilities are open, school is in session, public transportation is going full blast, and everywhere you look, the switches are up and on. Electricity rates are high and headed higher. And then the day ends. Home to dinner, TV and maybe a load of wash before it starts all over again. The street lights are on, but lots of other things are off, lowering electricity demand and therefore its price. Electricity companies have to pass on the costs in order to stay in business. Being practical, however, they also seek to attract customers by passing on the savings. That’s where free electricity comes in. “Free” is a real attention-getter, and it’s meant to be. For a hard-working family, a budget-stretching single adult or those who have retired, “free” power hours can make a substantial impact on the cost of electricity. These periods are usually free nights and free weekends. Nights are often defined as the hours between 9 p.m. and 6 a.m. Weekends often start at 6 p.m. Friday night and run through midnight Sunday night. Essentially, a generous one-half of the 168 hours that make up your week are eligible for free electricity. In that case, an accusation that “free” energy plans are fooling you about cost—the hours when you are charged for electricity, you may pay twice as much as on uninterrupted-charge plans—merely becomes an illustration of a “free” energy plan that doesn’t save you any money. Paying twice the charge for half the hours comes out even; at least you’re not fooling yourself. There are still ways to save money on not-quite-free electricity plans if you are willing to make some shifts and exercise some discipline in your lifestyle. If you both take full advantage of uncharged hours and actively reduce electricity use during charged hours, a “free electricity” plan can result in lower electric bills. If your job requires attendance at social events and business travel during the week, coming home to a dark house is a budget-booster. A family that loves stews and soups from the slow-cooker rather than meals right out of the oven will support your shift to leisurely weekend cooking and brief weekday reheating. It does take discipline—you may have to skip your hostess’s offer of a brandy by the fireplace because two loads of pjs and underwear must get done by morning. And filling in after-school with video games and something on the flat-screen just brought “finish your homework first” higher up on the daily list. People who save the most on free energy plans save because they think about how they can modify their uses of electricity every day. A comparison of three sample plans from Direct Energy illustrates the balancing act electricity companies must conduct to bring you reliable, affordable power. As of January 2019, “Power Balance 12” is a flat-fee 12-month policy with a rate of 7.2 cents per kWh for a 2000 kw allowance. The fee applies to 500- and 1000-kWh models as well. Charges are therefore 29 cents for 500; 14.5 cents for 1000; 7.2 cents for 2000, with a raise to 18 cents at 2001 kWh. Direct Energy’s Free Power Weekends, also a 12-month plan, charges 13.1 cents for weekday kWh in the 2000 kWh model and 0 for weekends. The company’s Free Power After Hours 12 charges 14.7 for days in the 2000 kWh model and 0 for 9-hour nights. Basically, the description of half the hours for twice the cost has validity. Making the best of a plan with free electricity features is a challenge that still help your family save money on electricity bills. Approach such offers thoughtfully, and you will make a good decision for your household.